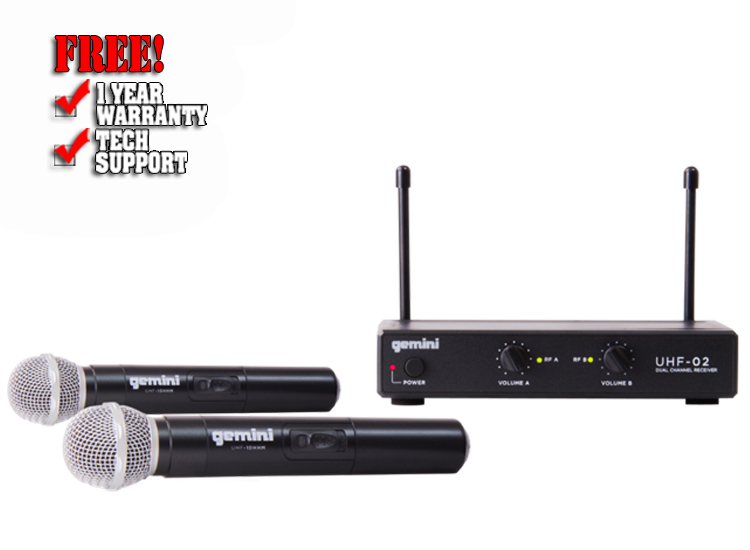 Most users do not need a license to operate this wireless microphone system. Nevertheless, operating this microphone system without a license is subject to certain restrictions: the system may not cause harmful interference; it must operate at a low power level (not in excess of 50 milliwatts), and it has no protection from interference received from any other device. Purchasers should also be aware that the FCC is currently evaluating the use of wireless microphone systems, and these rules are subject to change.